While presenting with fabulously brilliant Jessica Gendron Williams , she shared this easy conversation tool. Now, I share it with you as a blog. 5 simple ways to turn your boring question into an amazing conversation. Far too often, our conversations get stuck. We get caught up in a polite information exchange, where we just say and hear about majors, hometowns, years in college, residence hall we live in, etc. (We call this “the middle”. See this blog from 2010). 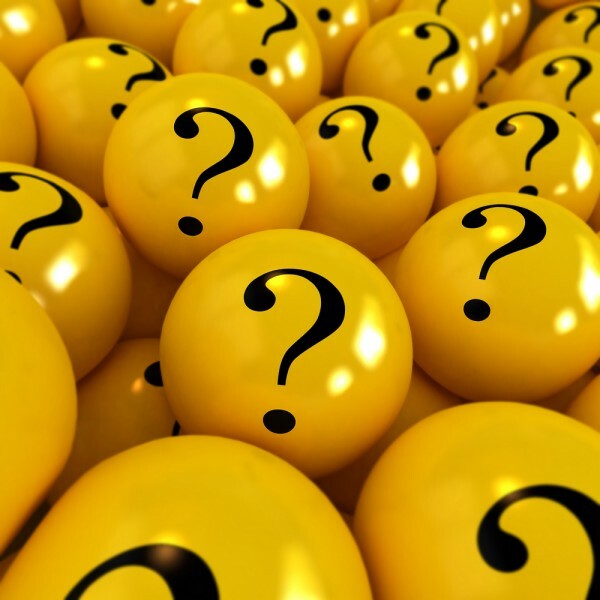 Would you like 5 ways to turn boring questions into amazing questions? Of course you would. That’s about all you can do with that. Watch how that changes when you seek information in a better way. Q: Tell me about your major. These five question prefixes work for any question. Having a boring conversation? Not anymore when you can add Why, How, Tell me more about, Explain to me, or Help me understand to the front of your questions. You’re welcome. 68% of IFC fraternity communities use open, year-round recruitment. $43 = average cost to participate in sorority recruitment. 81% of IFC communities do not charge to go through fraternity recruitment. 71% of campuses include time during orientation to educate students about fraternity and sorority life. 35% of campuses provide names and contact information of incoming students upon request. When asked if "growth" is a priority for your community, campus professionals responded "YES"
On average, university professionals dedicated to working with fraternities and sororities spend 78% of their work time advising fraternities and sororities. WE KNOW … BECAUSE THE 2012 CAMPUS GROWTH SURVEY TOLD US SO. Research like this is a critical part of us growing together as an interfraternal community. Be sure to ask your Greek Life office if they””ve completed the 2013 survey. Here is the direct link . DEADLINE = June 25, 2013. *These statistics based on 2012 responses to the inaugural Campus Growth Survey. More accurate data comes from more participation. Please help us truly KNOW the trends and realities of the growing fraternal movement by sharing the link to the survey with other Greek Life professionals in your network. What’s the driving force for your chapter to grow? Is your chapter conducting recruitment efforts out of fear – that is, fear of closing? Or is your chapter growing because you know you have something to contribute? Are you recruiting to meet quota, or to not have “the smallest chapter on campus”? Or are you recruiting because you want to truly share your organization’s beliefs and principles with others? Does your chapter have a destination or a destiny? If this is true, let’s examine the properties of fire. Fire requires three things to exist: fuel, heat and oxygen. The science of building a great campfire is knowing how to regulate these specific elements together to get the end result. So what two or three elements must be present to ignite a fire within your chapter? In a discussion on education, Dr. Timothy Pychyl – a professor of psychology at Carleton University – suggests two elements absolutely vital to lighting a fire in others: will and skill . Excellent recruiters have the will and hunger to grow their organizations to truly reach their density, not their destination. They understand their chapter’s WHY. In addition, excellent recruiters have the skills to connect with others in a meaningful way, and know the appropriate strategies for conducting dynamic recruitment. Pychyl resolves, “ultimately, the student must be the fuel for the fire, but that doesnt mean that educators dont have a role in lighting this fire. At the very least, we have to spark the students interest.” Our chapter officers, recruitment chairmen, and other leaders need to spark the fire in their members. But how? Winston Churchill once said, “The orator is the embodiment of the passions of the multitude. Before he can inspire them with any emotion he must be swayed by it himself, before he can move their tears his own must flow; to convince them he must himself believe.” Before we can sell our chapter on fully supporting Dynamic Recruitment, we must fully support and believe in it. Confidence goes a long way here. Rally support from other chapter members that want the same things as you. 2)	Possess and practice the skills associated with Dynamic Recruitment. For more information, check out Pychyl’s discussion of Will and Skill here . Try substituting in “recruiters” or “officers” for where Pychyl mentions “educators”.